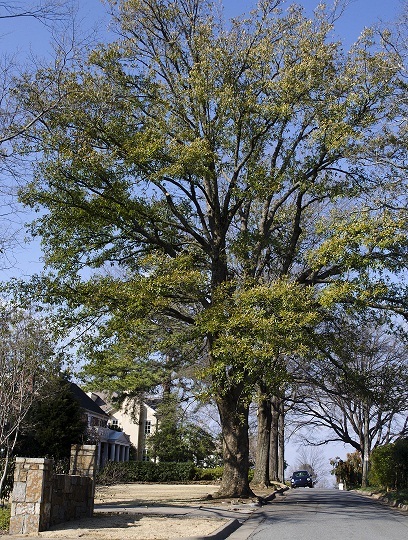 Arkansas tree lovers will be interested to hear about an unusual hybrid oak that can be seen in all its tardily deciduous glory (it looks rather evergreen ) in the Heights neighborhood of Little Rock. Compton oak is the result of a union between overcup oak and live oak, the spawn of Q. lyrata x virginiana. 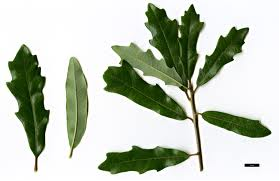 The bicolored leaves suggest overcup oak, while the semi-evergeen habit reflects the live oak parentage. It is a naturally occurring hybrid, recorded on the USDA Plants database from seven southeastern states of the Gulf and Atlantic Coastal Plains, from Texas to Virginia, where both parents occur naturally. Dale Thomas, in his atlas of the vascular plants of Louisiana, records Compton oak as a spontaneous element of the flora from eleven parishes. However, in Arkansas, only one of the two parents, overcup oak, is native. 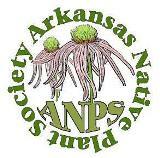 Live oak will grow respectably in central and southern Arkansas as a horticultural specimen and apparently, on rare occasion, will jump the fence—it is listed in the Checklist of the Vascular Plants of Arkansas. So how did such a fine Compton oak get itself to Country Club Lane in Little Rock? A horticultural provenance. Compton oak was introduced into cultivation in 1920, and our tree was no doubt planted at this Little Rock site decades ago. To see the tree, follow country Club Boulevard east till it dead ends at the gate of the Little Rock Country Club. There, turn left onto Country Club Lane. The Compton oak is on the left, about 2-3 houses down the block, a grand, interesting, and evergreen tree. Thanks to Bill Shepherd for alerting us to it. This entry was posted in Plant Alert and tagged Compton Oak, Fagaceae, Oak, Quercus, Quercus x comptoniae, Tree. Bookmark the permalink.